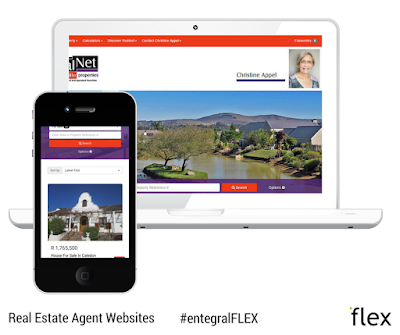 With our Flex responsive real estate website solutions, agents can enhance their personal brands even further. 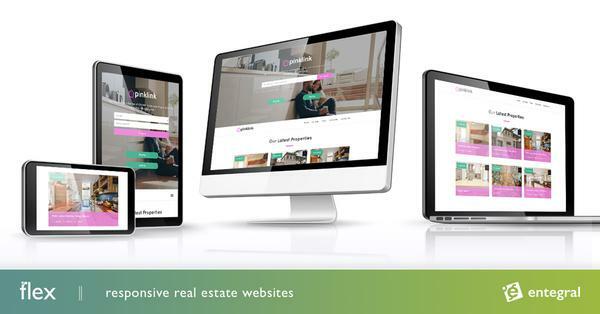 Not only can you be the proud owner of a Flex powered responsive website that will allow visitors to browse through your listings from any device but you will be able to customise the website to reflect your corporate identity, colours and logos. Other customization options include content pages, property alerts, a custom menu, Google AdWords and Twitter Cards to just name a few. We have been very busy with new Flex Agent sites and have launched several new ones over the last few weeks, here are just a few samples of the work we have done.